Because the confidence that our current and future customers have in us is the key to ensuring our long-term survival. We are committed to providing our customers with quality services and products that meet their specific requirements. Measurements and studies with reliable and controlled results. Reliable, robust equipment and instruments tested everyday by our own teams. Design and provision of acoustic solutions, air treatment solutions and turnkey vibration/acoustic test methods. We develop a culture of excellence and continuous improvement within our teams for the benefit of our customers. Reactivity and adaptability of our teams and methods to our customers’ problems. Multiple and complementary skills of our teams. The challenges of each one of our services are such that we must meet the quality requirements of each of our customers. 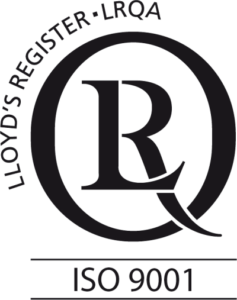 ISO 9001 certified since 2005, our management system allows us to understand the challenges of our activities, and anticipate and adapt to changes in our environment. 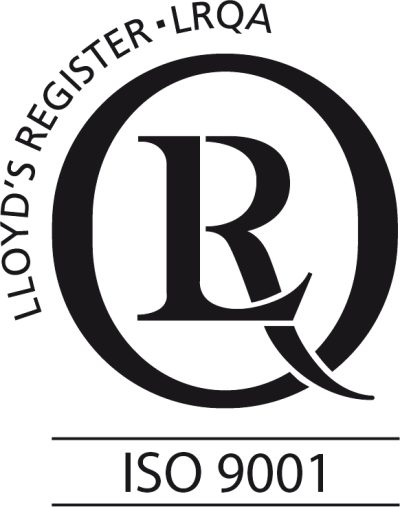 It helps us master each of our processes, from taking into account customers’ requirements through to ensuring customer satisfaction. It is an indispensable tool for the continuous improvement of our methods and for our efficiency. It is the pillar of the culture of excellence that we foster within our teams. 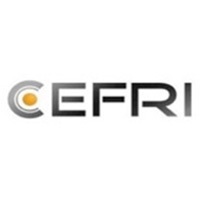 CEFRI “E” certified since 2013, our teams are allowed to work work in ionised radiation environments in basic nuclear facilities. We have a team of 10 people authorised to carry out these interventions. This team undergoes regular training and awareness training in the challenges of radiation protection. 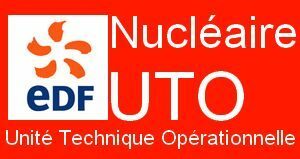 Our Radiation Protection Officer (RPO) ensures the dosimetric monitoring of exposed workers, the preparation of interventions and monitoring of radiation protection objectives. 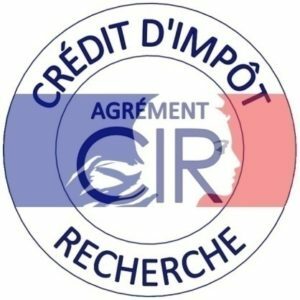 dB Vib Consulting has renewed its French Research Tax Credit (CIR) accreditation for the years 2017, 2018 and 2019. In genuine support of research and development (R&D) activities, the research tax credit (CIR) initiative enables dB Vib Consulting to claim relief on the fundamental and experimental research costs incurred in its various fields of activity. Because the safety of our teams is a priority for us, and in order to meet the safety challenges of each of our customers, we have defined and implemented an occupational health and safety management system which is part of our overall management system. 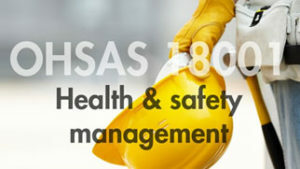 dB Vib Consulting is planning to submit this safety management system to an OHSAS certification audit by the year 2018.